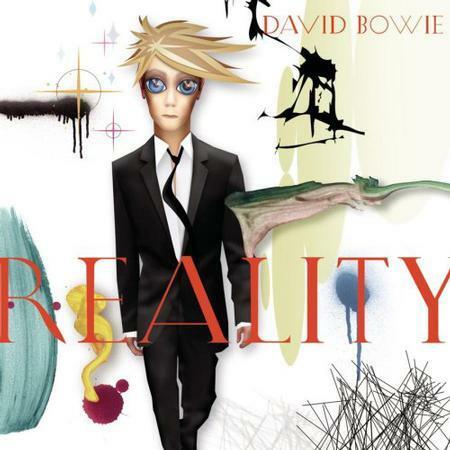 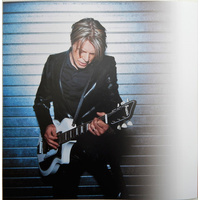 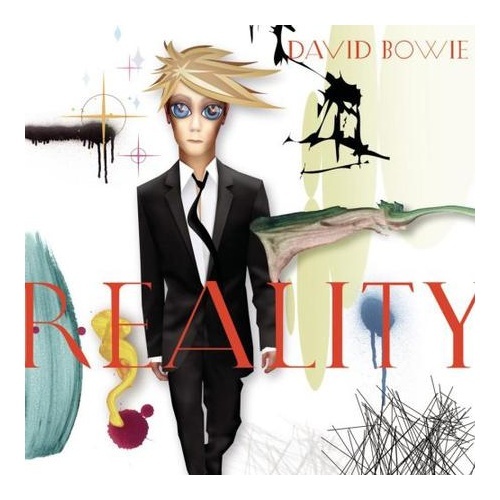 Reality, the 26th album of David Bowie (2003) followed up on the heavily successful formula of Heathen, combining influences of Bowie's Seventies' past (say, from Heroes to Scary Monsters) with a contemporary new millennium vibe. David produced this album together with Tony Visconti, the dream team that also made Heathen a true work of art, resulting in yet another surefire production and memorable songs. 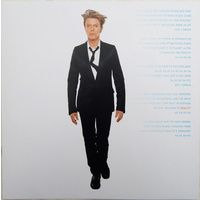 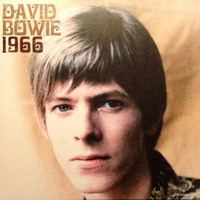 The album made it to the top 30 of the Billboard 200, and set the course for great Bowie albums to follow. 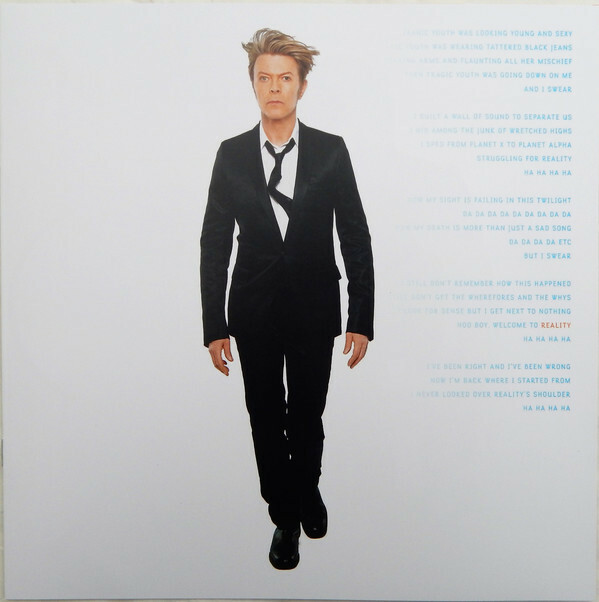 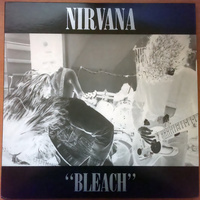 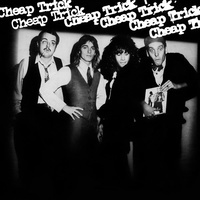 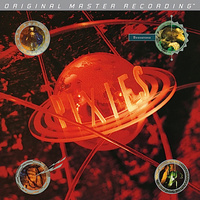 180 gram audiophile vinyl, includes a 12-page booklet.